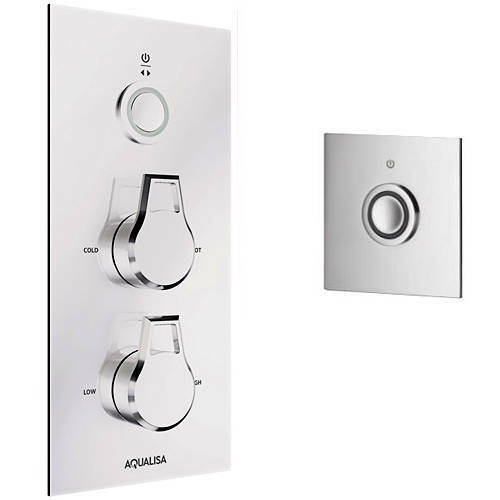 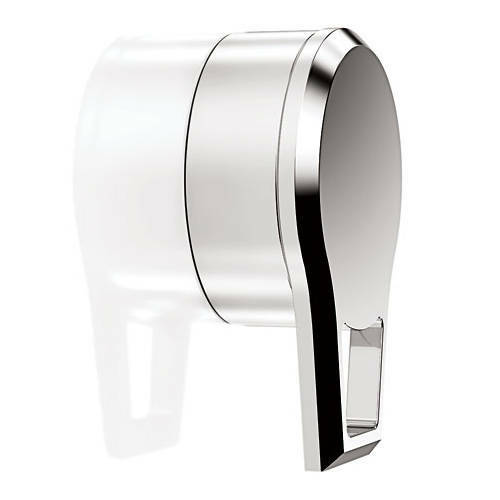 Aqualisa Infinia > Digital Shower Pack 60 (Chrome Astratta Handles, HP). 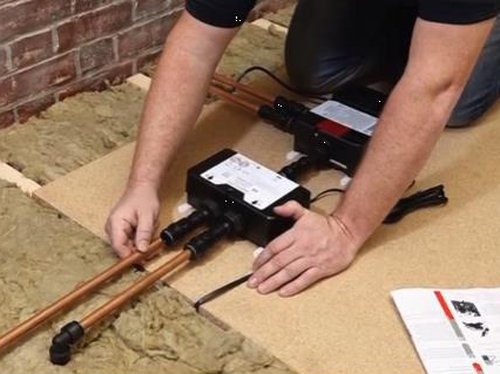 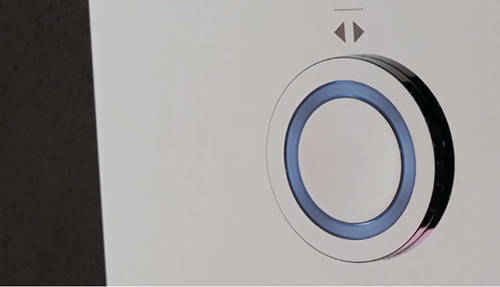 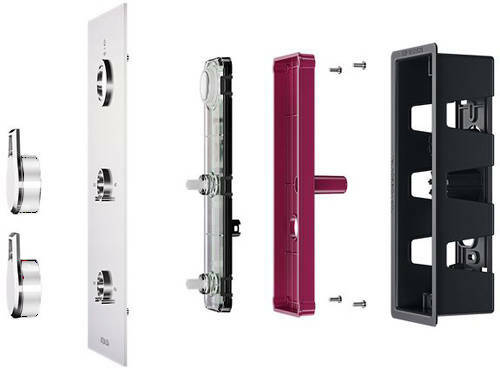 Aqualisa Infinia Digital smart shower pack 60 for combination boilers and high pressure systems (thermostatic). 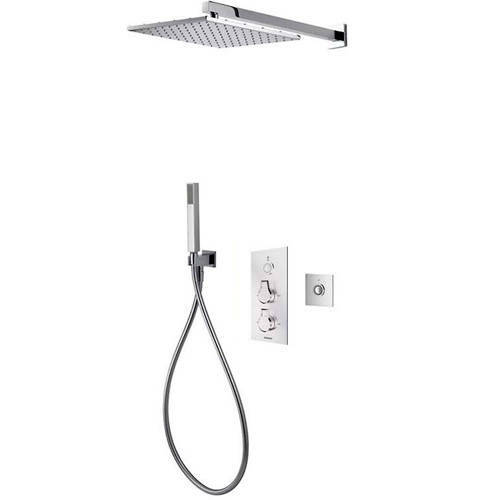 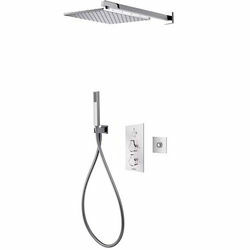 Complete with, remote control, shower kit with outlet, square 300mm metal shower head, wall mounting arm and chrome Astratta handles.